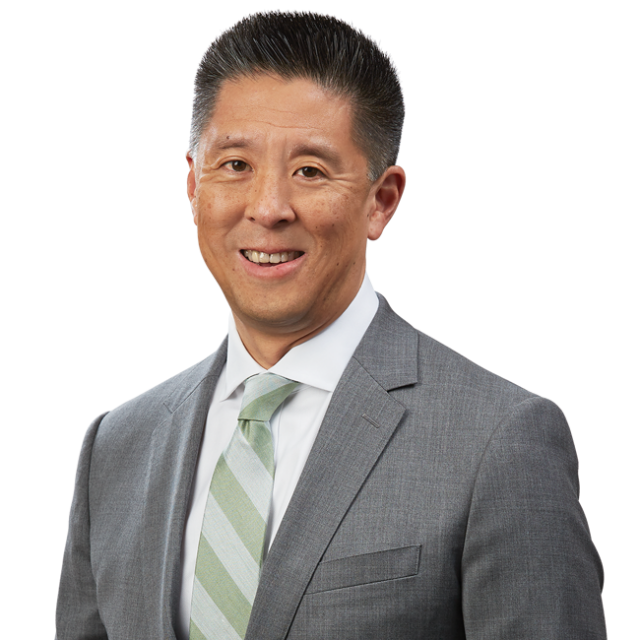 Ekwan Rhow and Paul Chan Named Among the 2018 Most Influential Minority Attorneys by Los Angeles Business Journal | Bird, Marella, Boxer, Wolpert, Nessim, Drooks, Lincenberg & Rhow, P.C. 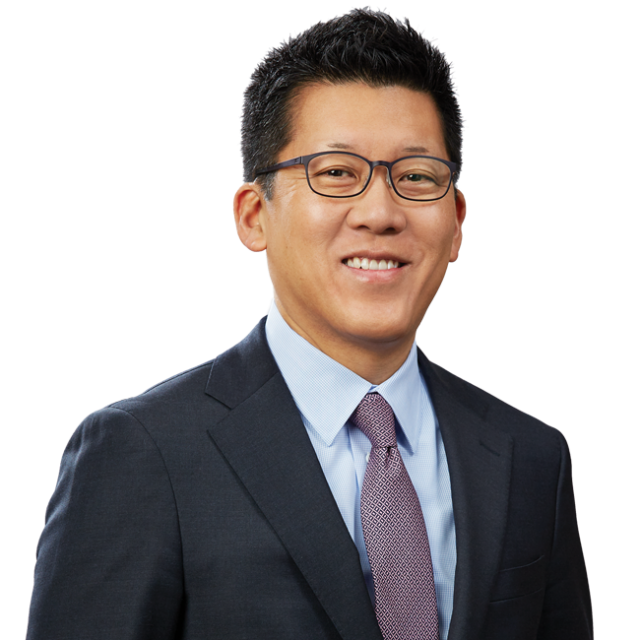 Bird Marella principal Ekwan Rhow and managing principal Paul Chan have been named among the 2018 “Most Influential Minority Attorneys” by Los Angeles Business Journal. Mr. Rhow and Mr. Chan are two of only fifty recipients selected for this honor, and no firm had more selections than Bird Marella.